Jacob Hakkert violin, Mirecourt, France 1906. 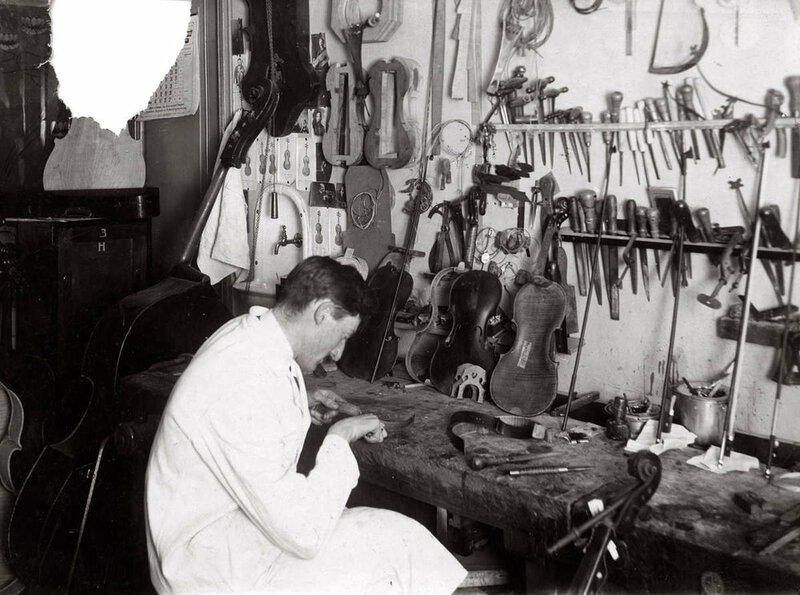 This is the first hand-made violin by a famous Dutch Jewish maker, Jacob Hakkert, who studied in the violin makers' school in Mirecourt, in the north of France. He joined the family business shop in Rotterdam, Holland, around 1910. 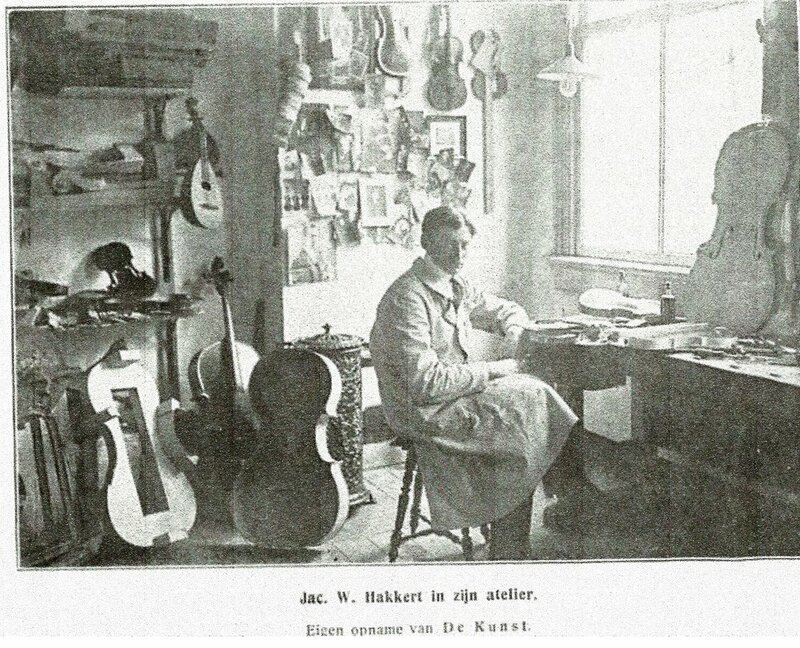 Hakkert was an active maker who made violins, violas and cellos. He was also had a reputation for developing and selling good quality strings which were popular among many musicians. Hakkert was deported to Auschweitz where he died on May 22, 1944.